As industrialized nations struggle to slow the process of environmental degradation and resource depletion, social enterprises are forging innovative new pathways toward sustainability. Around the world, people are waking up to the fact that many of their current practices are unsustainable – damaging to both natural environments and indigenous cultures around the world. We’ve seen fires, pollution, deforestation, and oil spills that have disrupted marine life and underwater ecosystems. But in light of these environmental disasters, hope and innovation are flourishing. Findings from a market intelligence agency, Mintel, show several promising consumer trends taking shape. About half of consumers surveyed reported that they trust small companies to make good decisions, while 56% claimed to have stopped purchasing products from companies they deem unethical. 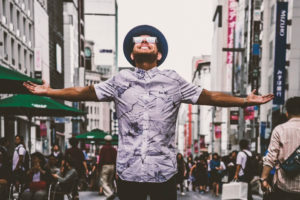 Despite the many hurdles social entrepreneurs must overcome, like acquiring funding and building community support, research suggests that it pays to be an ethical organization in the long run. Employee retention rates are easier to maintain, along with customer loyalty and vendor partnerships. Everyone, it seems, is more willing to hop on board with a company that sticks to its values. Some estimates even suggest that ethical businesses last longer and earn more over time. Upon recognizing the dire need for values-driven business in today’s ecological climate, social entrepreneurs are building business models that benefit the environment rather than sacrificing it. 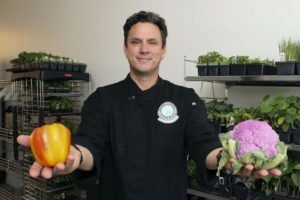 The following three social enterprises have conquered challenges, achieved astounding results, and transformed ineffective environmental practices around the globe. Since 2006, One Acre Fund has worked to empower African farmers to increase their harvests through a variety of educational initiatives. 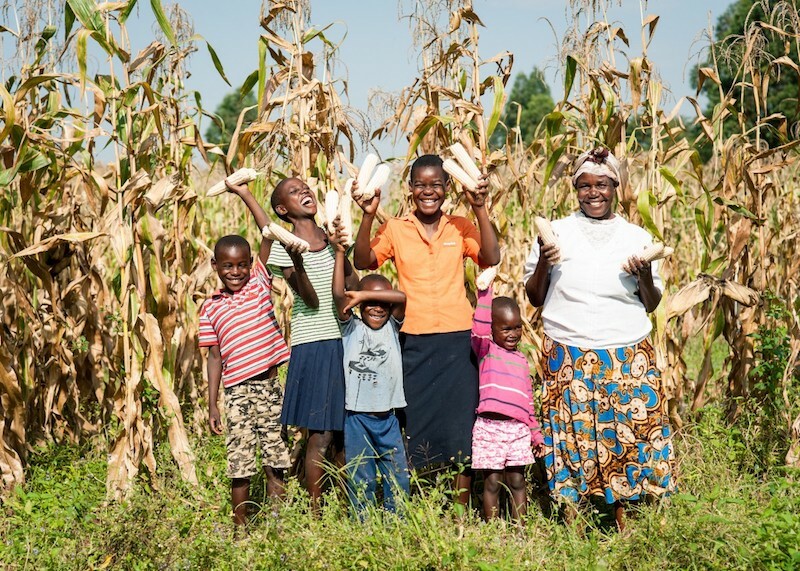 With the ultimate goal of eradicating poverty, One Acre is already supporting nearly a million farming families. Their data shows massive agricultural improvements of up to 99% in sustainability. They educate farmers on new planting methods, replace kerosene with solar lighting, and make tree germination more accessible. African farmers are taught about the importance of crop rotation and introduced to the process of composting. One Acre Fund’s four-step business model involves both financing and material distribution to ensure farmers get the most out of each harvest. 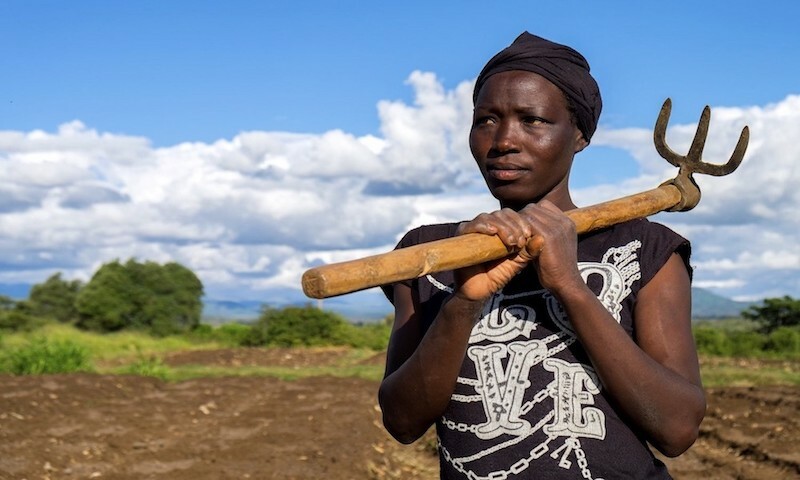 Among the poorest populations in the world, farming is the primary occupation. A variety of issues faces African farmers, including inflated fertilizer costs and limited access to desperately needed financing. Landlocked countries like the ones One Acre Fund work with often have a difficult time accessing materials. They travel to distant locations on poorly paved roads, ultimately driving up the costs of production. 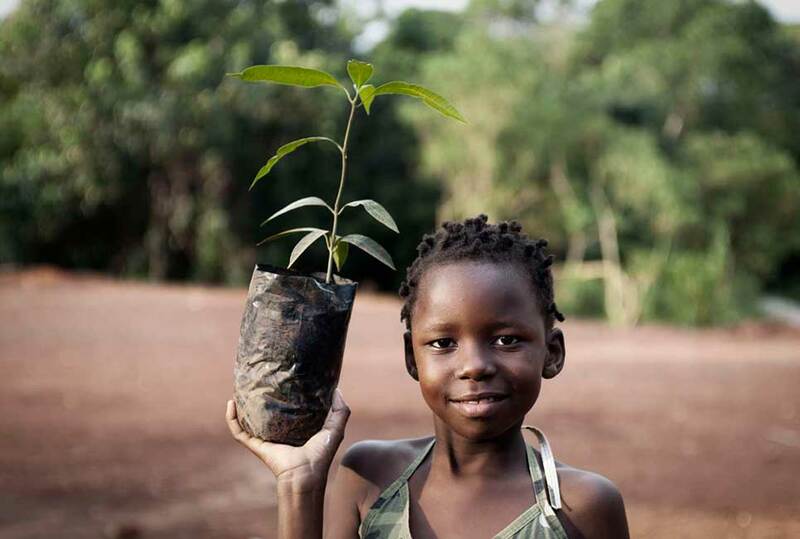 Forest Trends is an organization that has worked to preserve forests through innovative finance since 1998. They release transparent reports on ecosystem markets and collaborate through coalitions and partnerships to implement environmentally conscious practices. Forest Trends fosters a variety of initiatives, like the Katoomba Group, which aims to expand markets like watershed protection and carbon storage, and the Communities Initiative, which partners with Native communities to protect forests in Latin America. 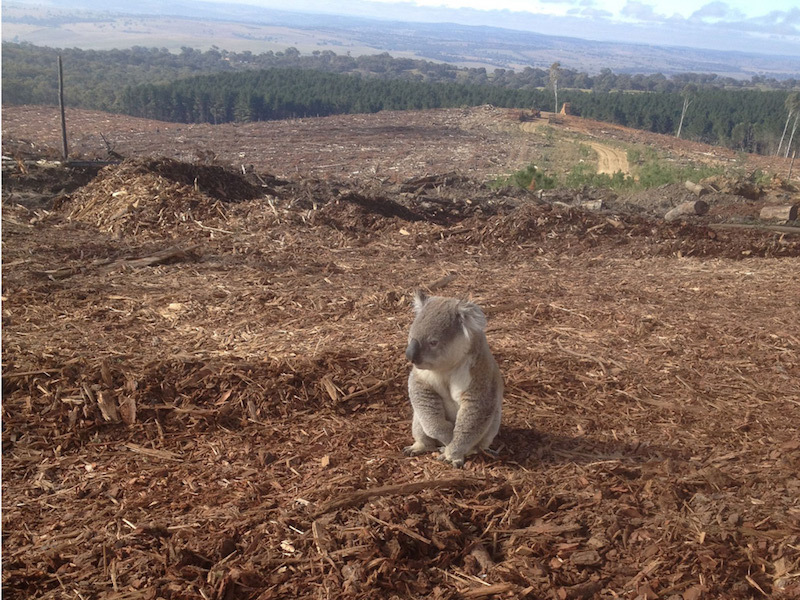 Deforestation has become a deeply concerning problem. It’s estimated that 150 acres are destroyed every minute of the day, with more than 20% of the Amazon rainforest already lost. As loggers systematically work their way through forests, animal and plant ecosystems are entirely disrupted, while indigenous tribes are often displaced. Forest Trends has found that more than 90% of the world’s poorest populations depend on forests for cultural preservation and economic stability. Founder Michael Jenkins cites his time at the MacArthur Foundation and his experiences around the world as crucial learning opportunities. 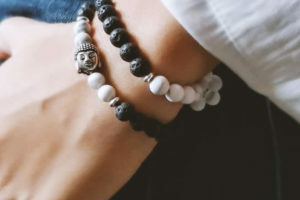 As many successful entrepreneurs do, Jenkins began to recognize a specific gap in the NGO world – a lack of connectivity. Instead of starting yet another organization with separate and isolated objectives, he founded Forest Trends to initiate connections between various groups – some of whom previously perceived each other as opposing forces. 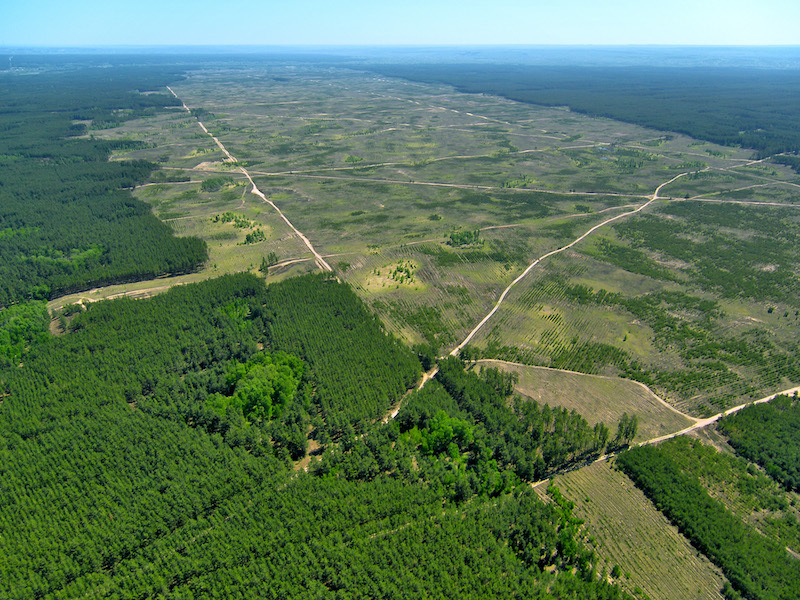 Thus Forest Trends filled a market gap – one that desperately needed filling for the sake of environmental progress. Based on a strong belief in circular economies, Triciclos seeks to revolutionize recycling and eliminate waste entirely. 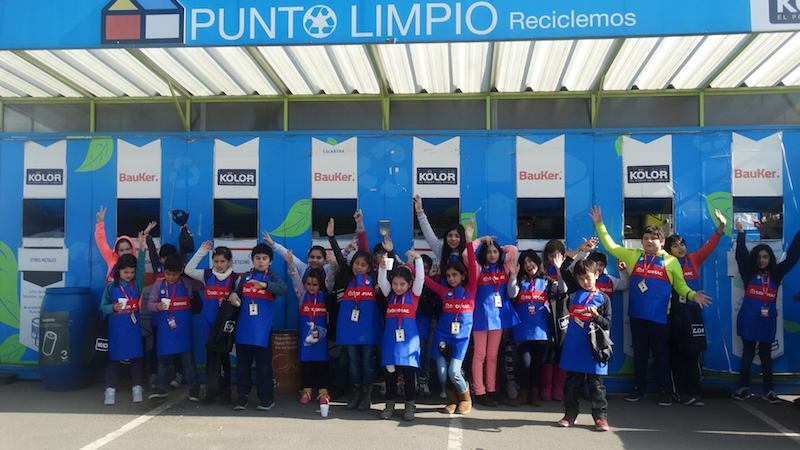 They educate communities visually through beautiful recycling stations in South America. These large and colorful displays are hard to miss – they function as small waste-sorting facilities while simultaneously teaching citizens how to recycle different kinds of materials like paper and glass. Their software features a recyclability index and inventory system. Triciclos strives to transform consumer habits through education and direct community action. Most people are still not educated on the rules and regulations that surround the recycling industry. We have single vs. dual stream recycling, yet many people are unaware which kind of service manages their neighborhood. In addition, there are numbers printed on materials that designate which kind of receptacle they should be placed in. We’ve seen cases of recycling fraud where materials don’t make it to the facility. And unfortunately, recycling bins are often contaminated with waste materials, causing everyone’s contributions to ending up in a landfill. As the first B Corp certified in South America, Triciclos is paving the way for other social enterprises to follow suit. Founder, Gonzalo Muñoz has created a business model that sets the business apart from most other recycling initiatives in that it directly invests in people. 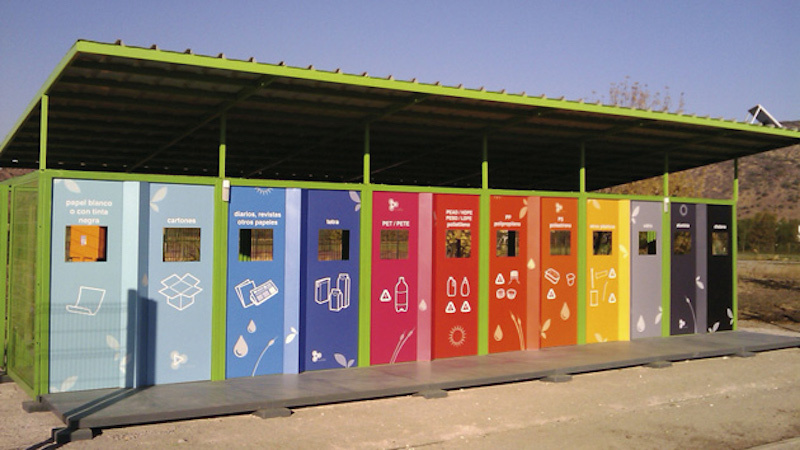 Sanitation workers can operate a Triciclos recycling station as an entrepreneurial project. The organization also shares a third of its profits with all of its employees, who earn well over minimum wage. By investing in the community, Triciclos gives people a sense of ownership and a willingness to help the organization flourish.